Reading Khaled Hosseini provides an introduction to the novels of Hosseini including an overview of his life, an examination of the common structures of his two novels, detailed plot summaries and analysis of the characters and themes of the novels, analysis of contemporary issues and pop culture references in Hosseini's work, a guide to Internet resources on Hosseini, an examination of Hosseini's reception in the media, and a guide to related further reading. Each chapter includes questions that could be asked for furthering classroom or book club discussions. Not available at publisher's website. 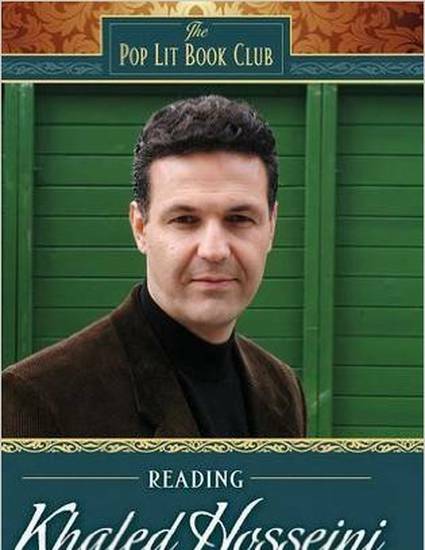 Available at Amazon.com: https://www.amazon.com/Reading-Khaled-Hosseini-Book-Club/dp/0313355118. PDF also available on the Web so I am attaching here.